The Bull Hotel monthly pub quiz has proved to be a great success, Richard, your highly talented Quizmaster will lead you through an entertaining of trivial head scratchers in pursuit of the big prize on the first Monday of the month. 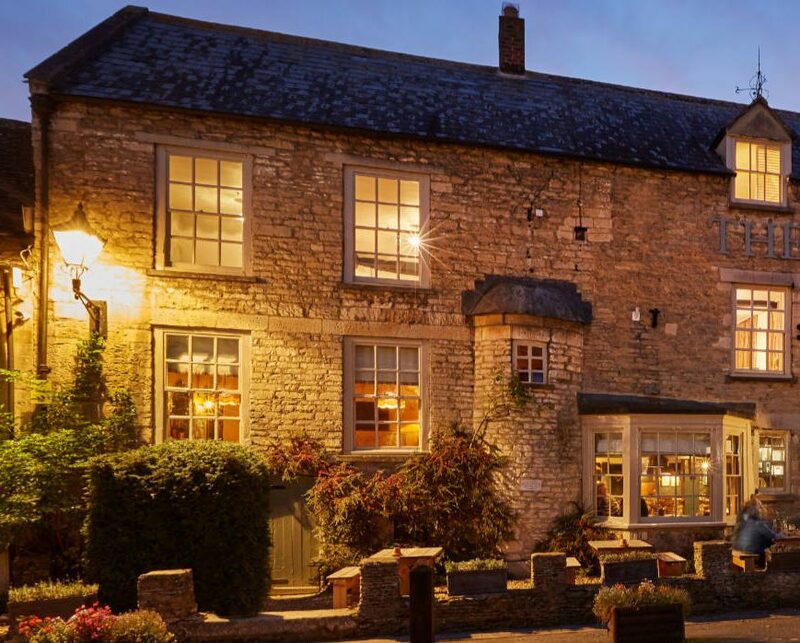 The Bull is a Grade II-listed coaching inn, gloriously situated on the Market Square in Fairford, a picture-perfect market town in the Gloucestershire Cotswolds. The Bull offers both restaurant and private dining spaces and a traditional pub bar, with open fires, and serving local craft beers, spirits and great wines. There’s also a traditional vaulted barn, The Bull Room, for weddings and parties for up to 60 guests.